The famous Na’Pali coastline is a highlight of Kauai. 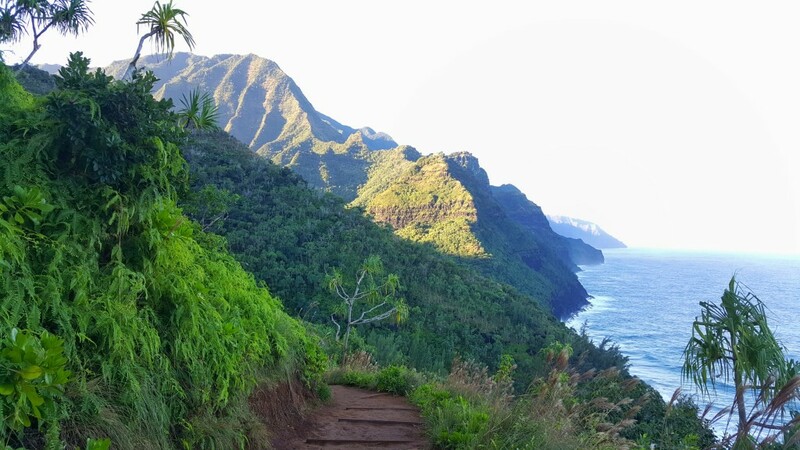 The Kalalau Trail is the best way to explore this coastline up close. 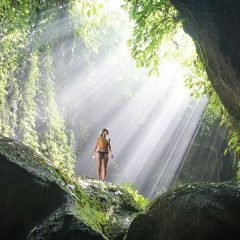 Recognized as one of the worlds most dangerous hikes, come ready for a grueling hike. The reward at the end of the hike is worth every ounce of pain and struggle to get here. Along the way, there are several offshoots and trails to explore. 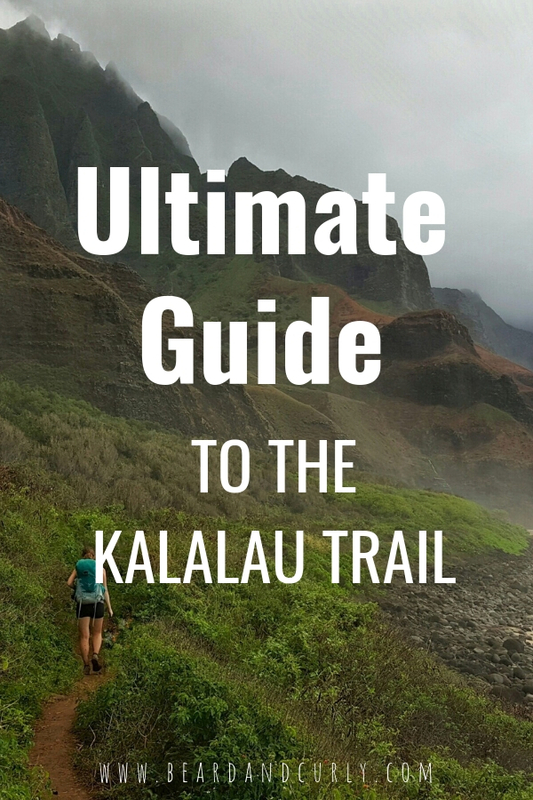 The Ultimate Guide for the Kalalau Trail will walk you through everything you need to know for this hike. 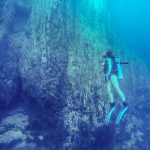 For more to do in Kauai, check out our guide for camping and permits in Kauai: Camping and Permits in Kauai. Permits are required to hike past mile 6 on the Kalalau Trail, the Hanakoa junction. Plan ahead and book permits in advance. Tickets often sell out. 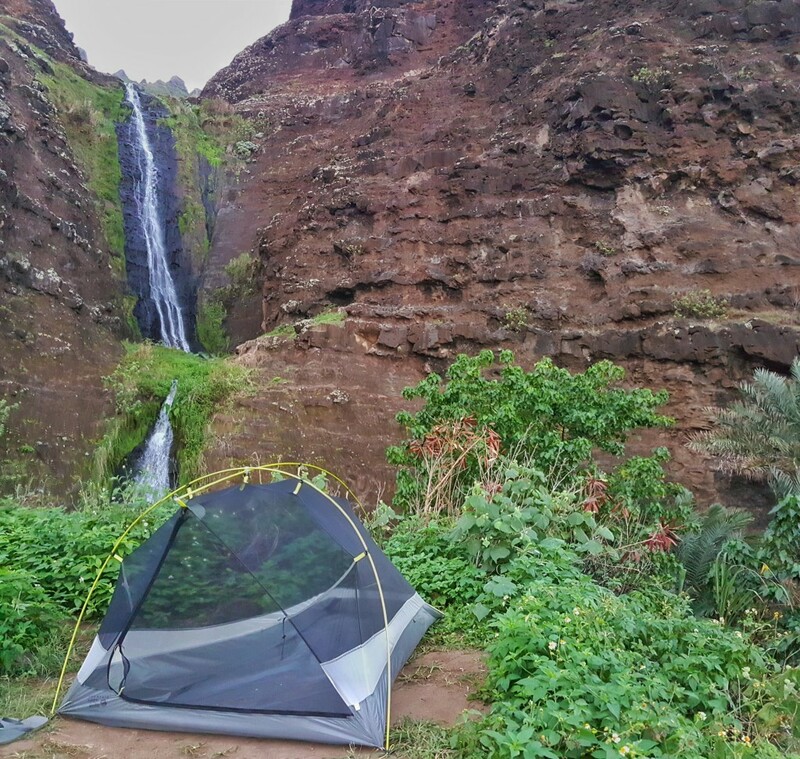 Permits are obtained from the Hawaii camping reservation system. If tickets are sold out for your preferred dates, check every morning at 8:30 am – 9 am (Hawaii time), as they reopen canceled reservations. The cost is $15 per night for Hawaiian residents, and $20 per night for out-of-state (per person). Book your permits HERE. 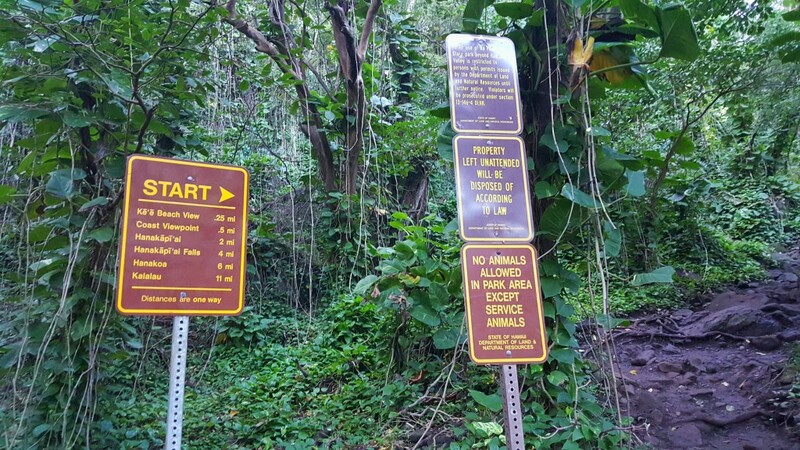 People hike this trail without a permit, including the dozens of locals who physically live at Kalalau Beach illegally. During our hike, there was an undercover park ranger requesting to see permits for anyone with a pack on. Please support Hawaii and buy a permit for this hike. The trailhead starts in the Ha’ena State Park, at Ka’a Beach. A good option is to stay at the Ha’ena Beach park the night before the hike. It is located 1.2 miles from the trailhead. For more on booking permits for Ha’ena Beach (county park) read more here. The hike begins at Ka’a Beach at the end of the parking lot. Start the hike as early as possible. This will make sure you are ahead of day hikers and provides ample time to finish the hike before dark. There is the main Kalalau trail, as well as several offshoots to waterfalls and swimming holes. We recommend making this a 3-day hike at least. 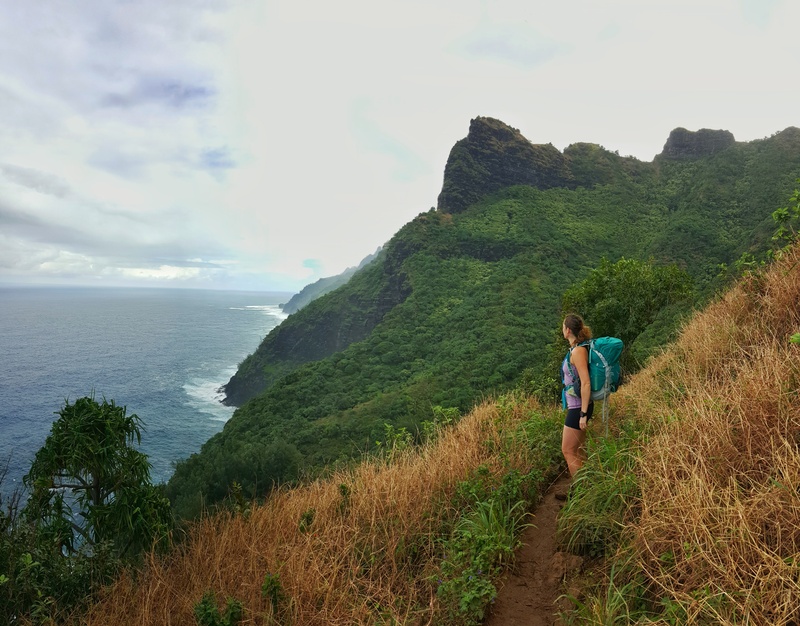 1st Day: Hike the Kalalau trail to Kalalau Beach (12 miles) and include the offshoot at mile 6 to Hanakoa Waterfall (+1 mile). 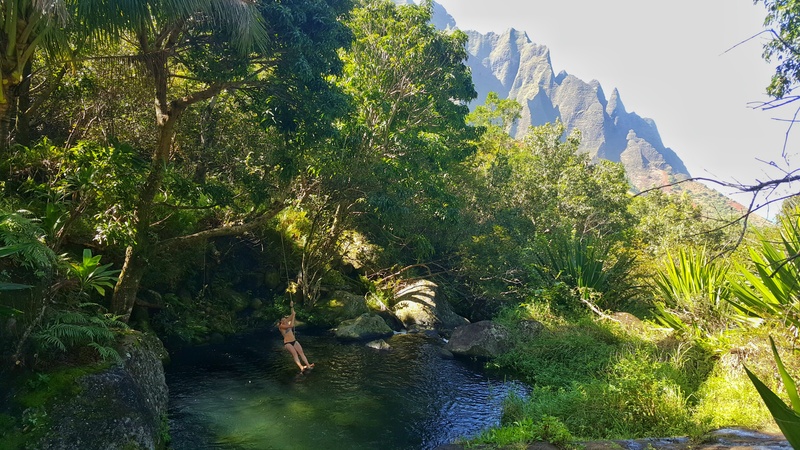 2nd Day: Spend the day relaxing at Kalalau Beach and explore the trails up to the swimming holes in the Kalalau Valley (+4 miles). 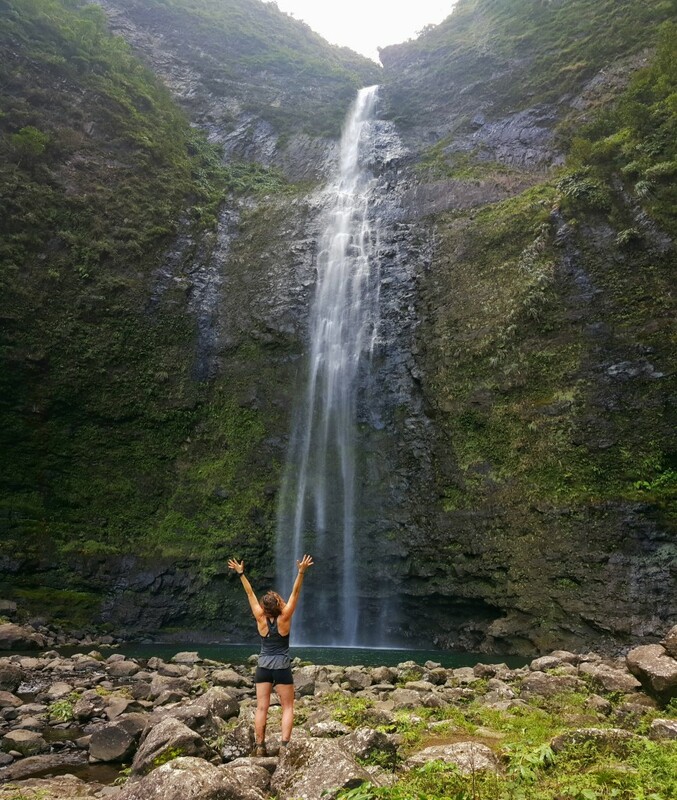 3rd Day: Hike out of the Kalalau (12 miles) and include the offshoot at mile 2 to Hanakapi’ai Waterfall (+4 miles). The first mile is mostly uphill before getting to the Hanakapi’ai Valley. At Mile 2, there is a river crossing at the Hanakapi’ai Stream. Please be aware of flash floods, as this is the number one place for deaths along the Kalalau trail. 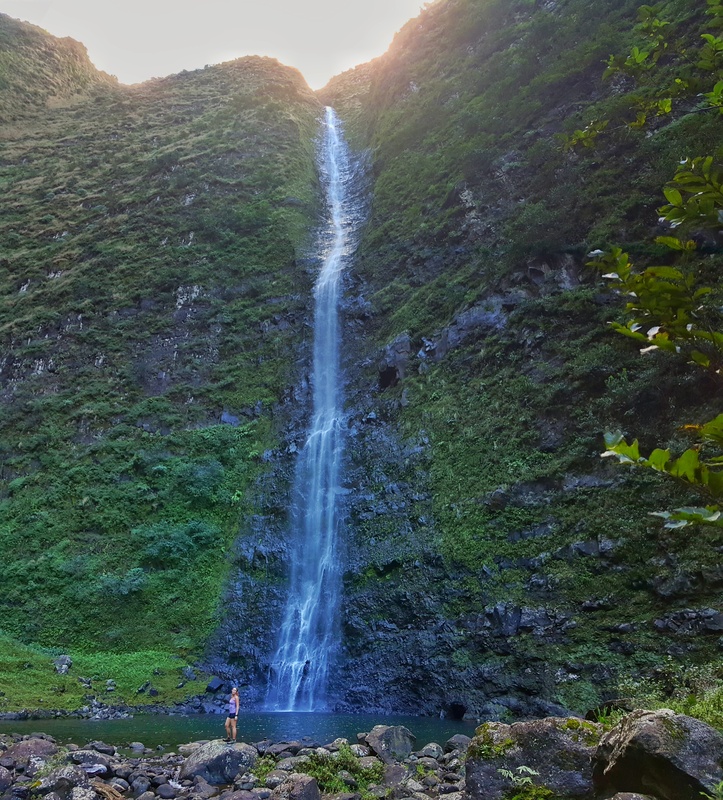 This is the first offshoot hike to the Hanakapi’ai Falls. 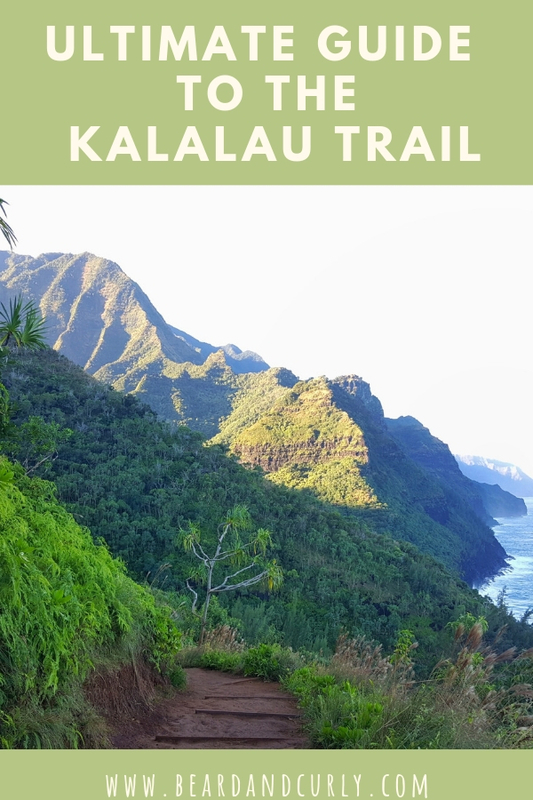 Continue for the Kalalau trail. After three miles, there are incredible views down the Na’Pali coast. 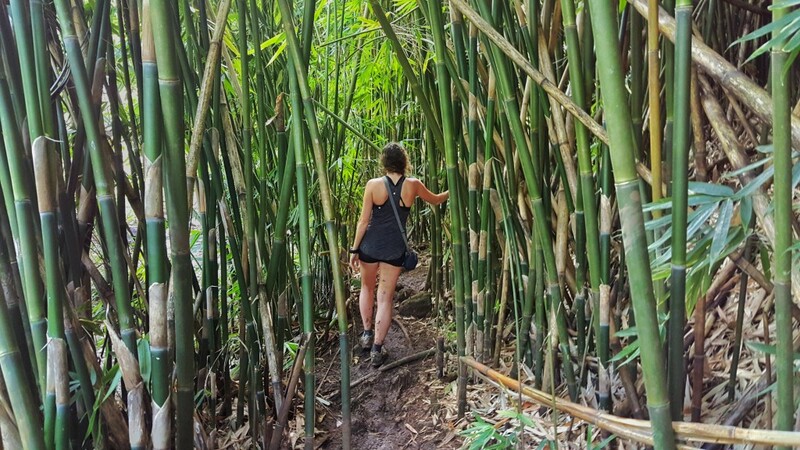 The trail winds into the Hanakoa Valley (mile 6) and becomes very lush. Hanakoa is near the midway of this hike, and a good place for a break and to replenish water. 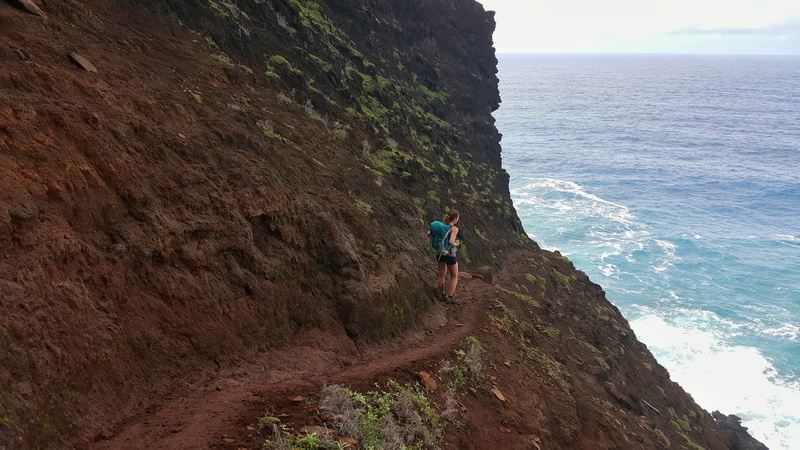 There is a big ascent out of the gorge at Hanakoa, where the trail reaches the coastline again. 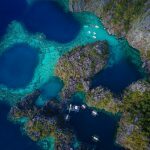 The coastline is dry and comes with an amazing view and leads to one of the most feared and famous sections of this hike, the crawlers ledge. 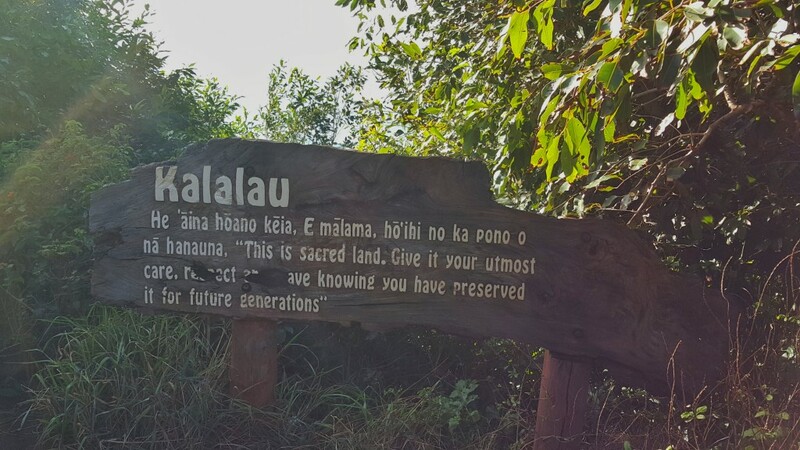 At 10 miles there is a sign for the Kalalau Valley. 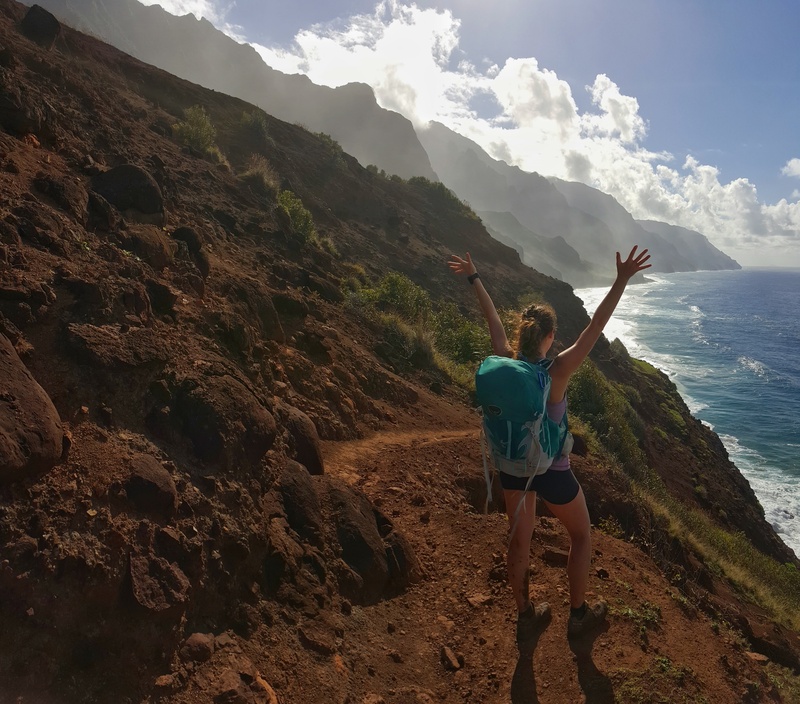 This is the final push, with a large descent down the Red Hill with epic views into the valley and Kalalau beach. 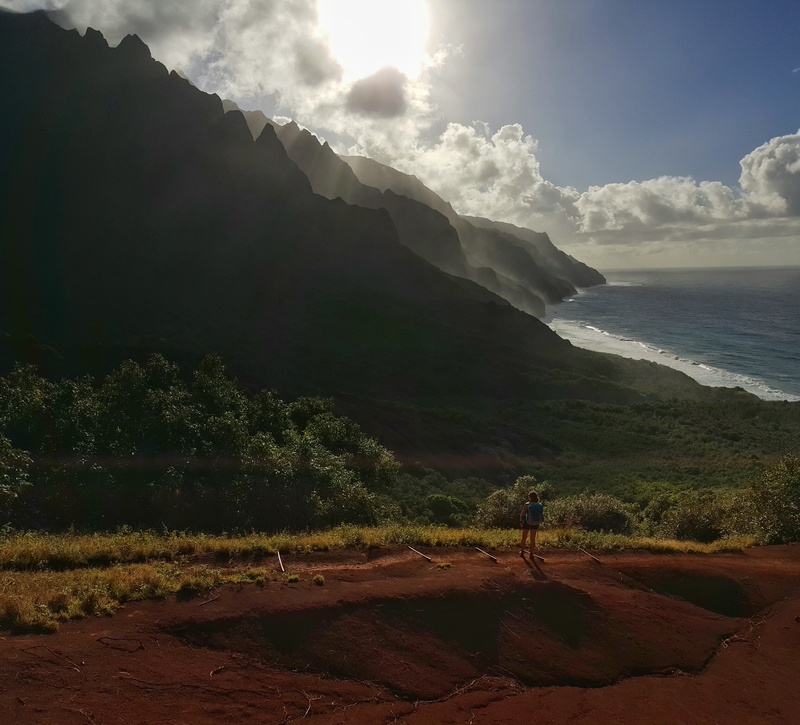 The Red Hill is the steepest part of the hike, but much worse on the return hike out of Kalalau. The Kalalau stream is at mile 11. From here, the campsites are another 1/2 mile away. There is a 1/2 mile stretch of beach with campsites to choose from. A waterfall provides drinking water at the end of the beach. It is important to filter water due to a potentially fatal disease, leptospirosis. To be closest to fresh water, camp near the end of the beach. The trail to Hanakapi’ai Waterfall starts at mile 2 immediately after the stream. This trail can very busy with day hikers and can get very muddy. Along this trail, there is a small bamboo forest. There are several times this trail requires you to cross the stream, so please be aware of flash floods. The Hanakoa Falls trail starts at mile 6, clearly marked after you cross the stream. This is only a 1/2 mile hike to the falls. Day hikers likely won’t make it this far, as you are now entering territory for only those with a permit. We were the only ones on this offshoot trail and enjoyed this stunning waterfall entirely to ourselves. 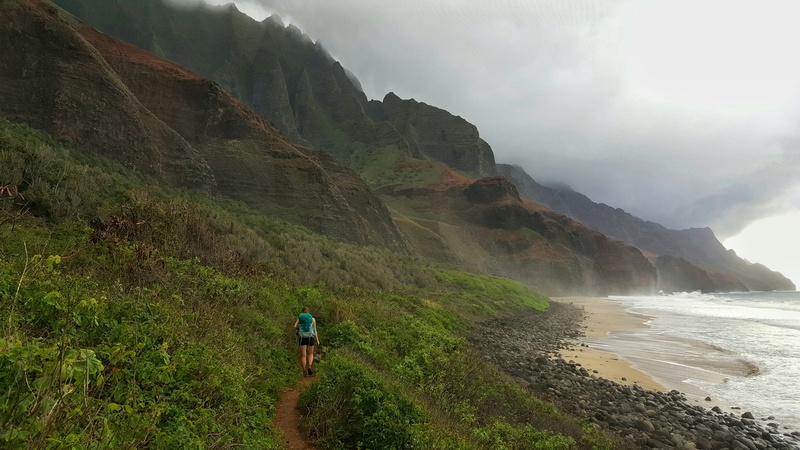 The Kalalau Valley is at mile 11, just before arriving at Kalalau Beach. This is a great day hike while staying at the beach. There is a trail that follows the stream up into the valley where there are several swimming holes to enjoy, including one with a rope swing. This is also an excellent place to replenish drinking water before returning to Kalalau Beach.